The children of Safe Haven sacrificed their own families in an attempt to survive a disaster that's poised to wipe out 90% of North America. However, the outside world is closing in and the kids have turned their sanctuary into a war zone. The end of the world is now the LEAST of their concerns. 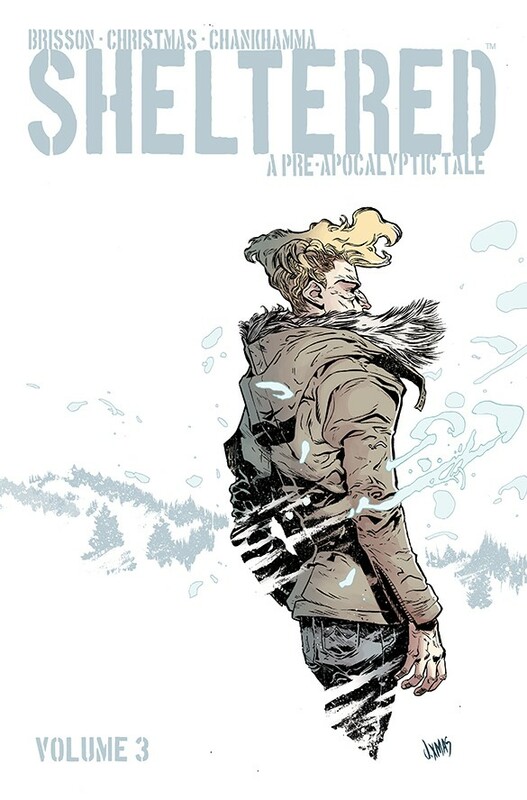 Collects SHELTERED #11-15 – the final arc!